As much as we’d love an array of all sorts of ingredients and condiments available at home, that isn’t always the case. We usually only have those that are commonly use. Plus, there’s also the time factor. Especially for working moms, we don’t always have time to make a slow cooking meal. Or, whatever time we have are devoted to cooking baby foods (that us mothers, considers a higher priority) and there’s no time left to make our own. Now, here is the good news, ListAKA has put together a list of some very easy and affordable 3-ingredient recipes. These recipes are what’s commonly available in every household and can be prepared in minutes. Submerge chicken breast in your ready-made barbecue marinade. Let it rest in the chiller for 30 minutes or more. 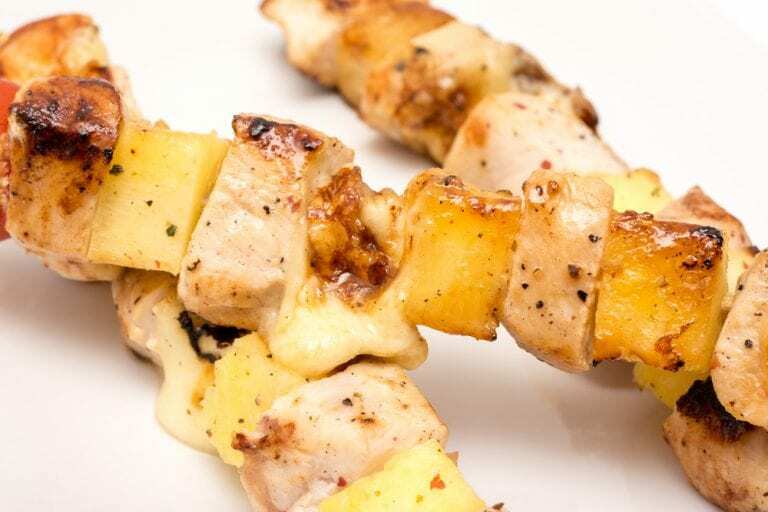 Alternately arrange chicken and pineapple on bamboo skewers. Bake for 20 minutes at 350° Fahrenheit. 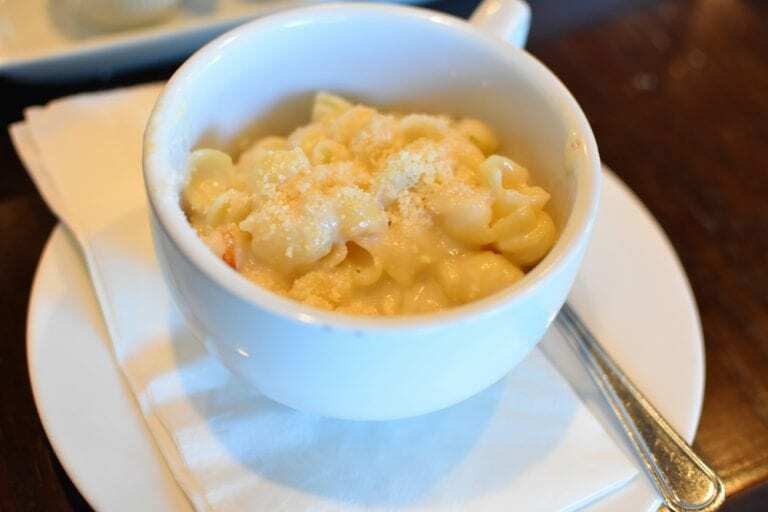 Serve while hot. Heat apple juice in a pan until it comes to a light boil then add chicken. Sprinkle some salt & pepper, according to taste. Cook on low heat stirring/ turning the chicken occasionally to avoid sticking. Simmer until apple juice thickens and turns into applesauce. 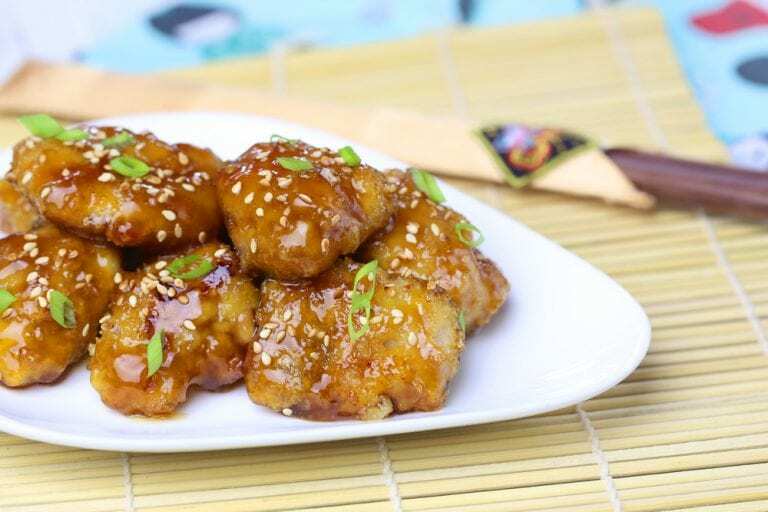 You can serve as is or garnish with sesame seeds and/ or spring onions. Your choice of soda (just not fruit flavored please). Rootbeer or Sprite is what I usually use. Just cook tenderloin in soda until soda is reduced and meat is completely cooked and tender. This will not take long because 1. You are already using tenderloin to start with and 2. The soda, aside from adding flavor also serves as a meat tenderizer. Once you are satisfied that your meat is tender enough to your liking, you can remove from fire and drain any remaining soda. 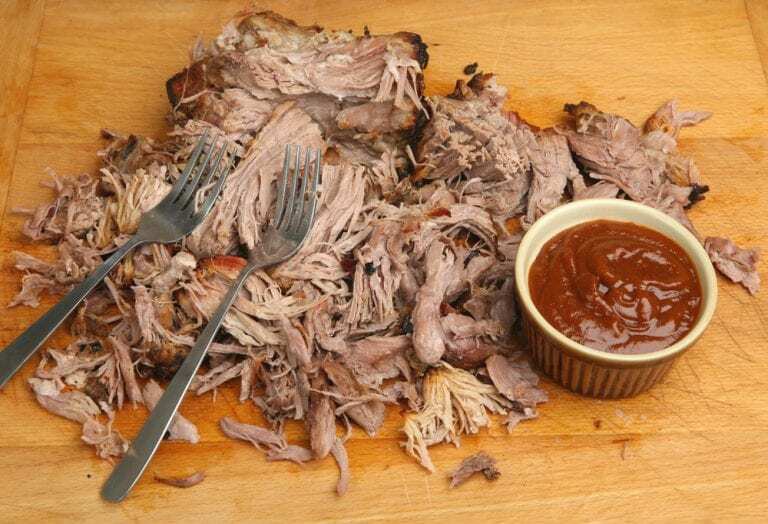 Add barbecue sauce to cooked meat. You can serve this with bread or rice. 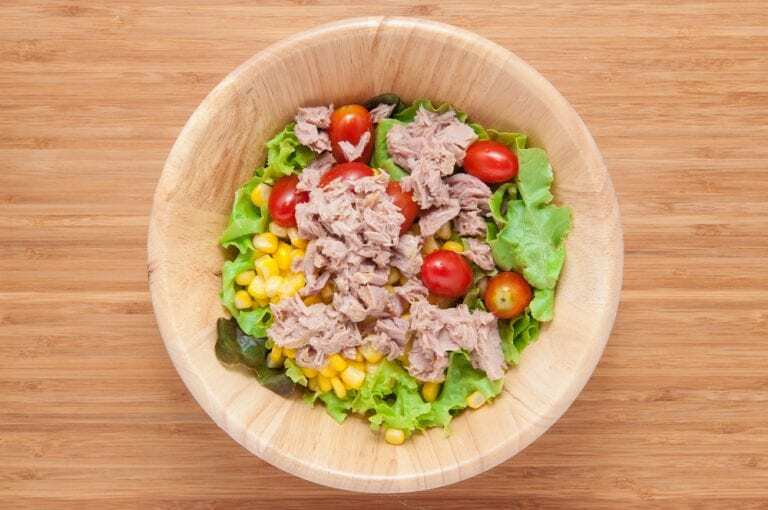 Do not remove all the oil from tuna, leave some of it as it will also serve as your salad dressing. Mix all ingredients in a mixing bowl making sure everything is well distributed. You can add salt & pepper if you wish. Cherry tomatoes can also be added if you wish. Boil milk over medium heat then add pasta. Please do not use any other pasta that takes longer to cook. Shells are the best choice for this recipe as we want to cook it quickly without burning the milk. Once the pasta is al dente, add in shredded cheese and continue to stir until it has blended well with the pasta. You can add salt & pepper to taste but please go easy on the salt as the cheese is already a bit salty. 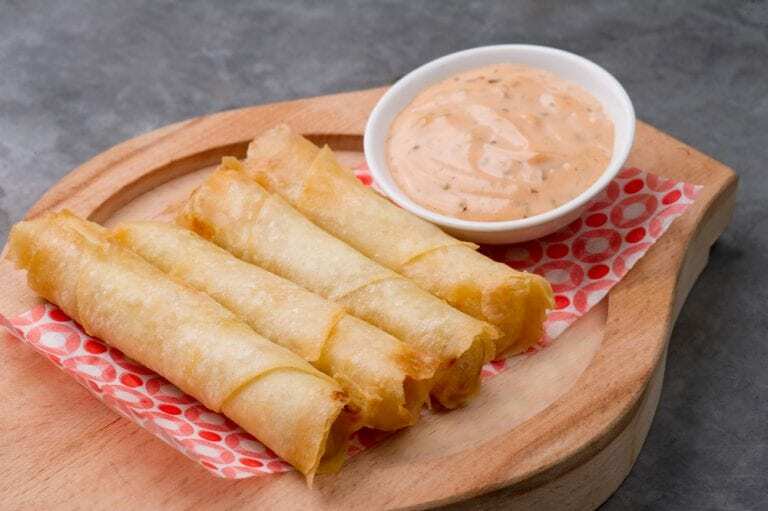 Wrap the cheese sticks with the roll wrapper, use the beaten egg to seal the wrapper. Deep fry until golden brown and pat dry with paper towels to remove excess oil.